As low as $2.99 sq.ft. 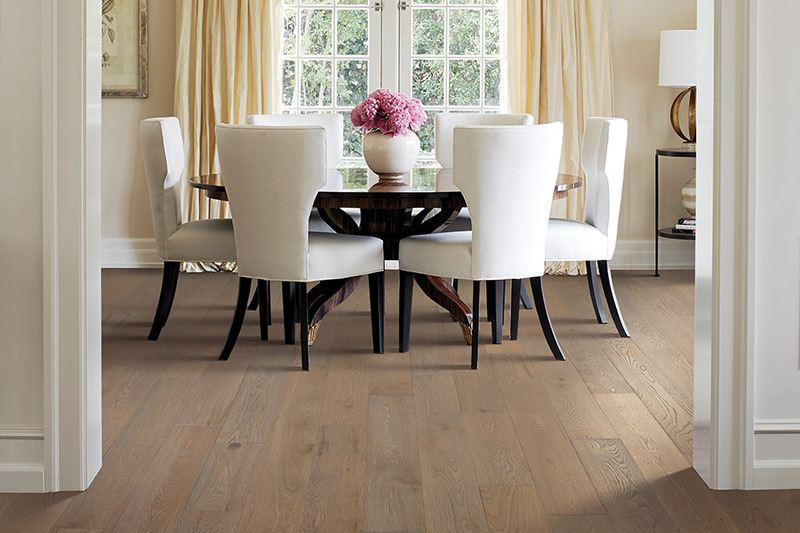 Homeowners know that having a floor covering like hardwood means that their floor will likely never go out of style. 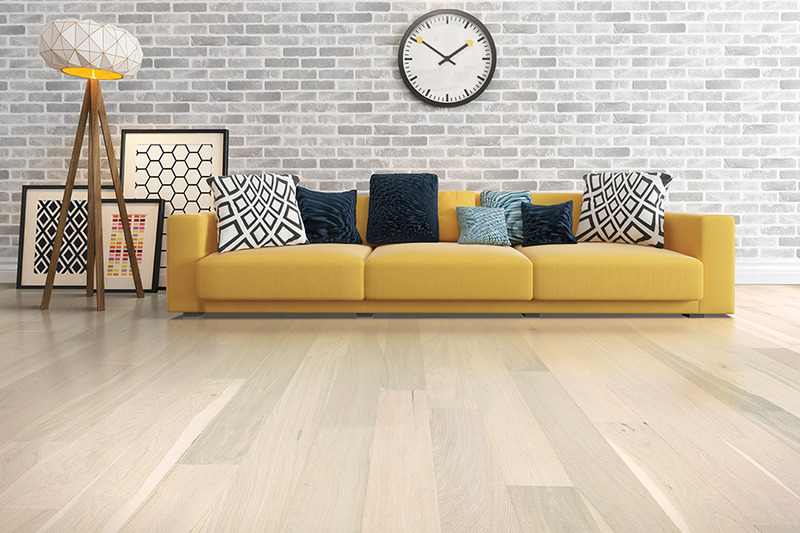 This is good news, because it not only fits in with almost any home décor, but also because trends in flooring will really have no bearing on the home that has this material on the floors. In fact, on the home market, it is still the most sought after floor covering for homeowners searching for the perfect home. 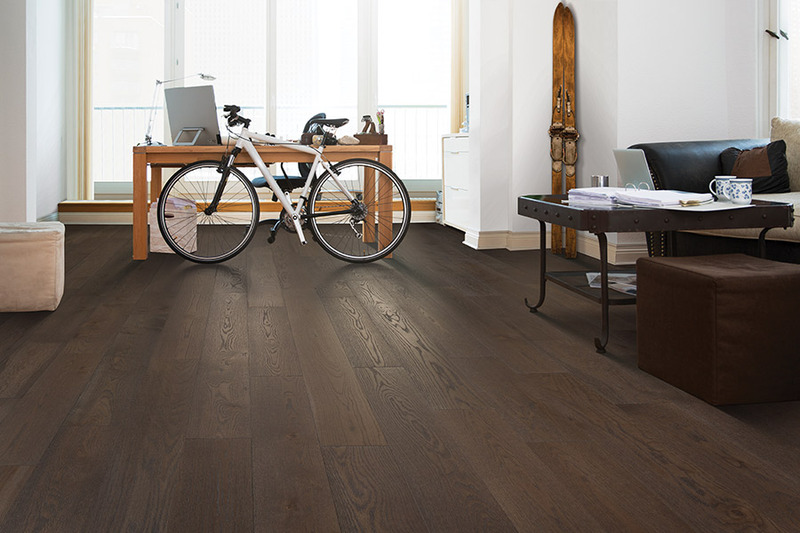 Coal Field Flooring knows that floorsare the crowning feature of the home. Used every single day, they are likely the one thing in the home that not only sees the most use, but is also the first thing that guests and residents take notice of upon arrival. Having the right one can change everything. We service the areas of Princeton, Hopkinsville, Central City, Owensboro, and Fredonia, Kentucky,and our showroom is located in Madisonville, Kentucky. Stop by any time to speak with a qualified flooring professional about your needs, and to see samples of this amazing floor covering. 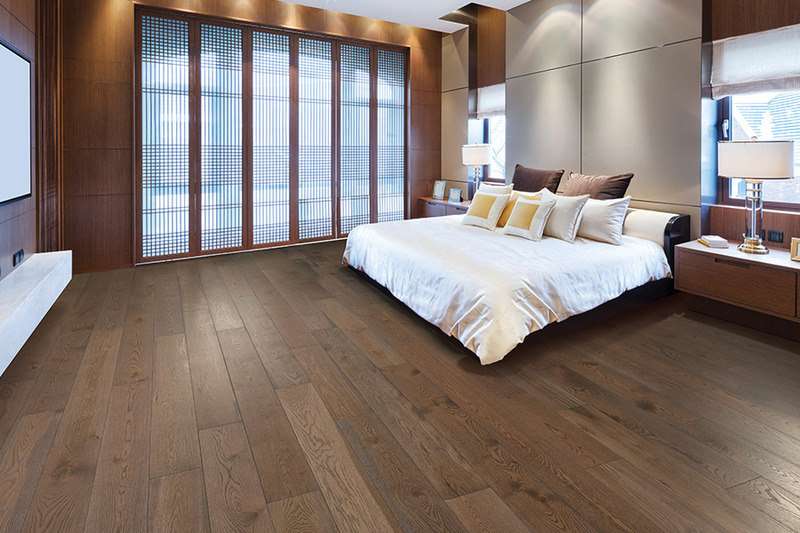 When you decide to go with hardwood floors, there are still plenty of options to choose from. The first, and probably the most importantof these,is the particular species of wood. The species determines many things, including the hardness of the floor, whichgives you the durability you’re looking for in a flooring product. The harder the species, the more durable it will be, which is important for homes with higher levels of traffic. Different species also hold stains differently, comes in different natural color variations,and offer differing grain and texture patterns as well. You’ll also be choosing the stain color you prefer. You’ll want to consult different samples for this, because stain can look a bit different on different species. It can also differ between finishes, which is yet another option you’ll have to choose. Choosing the perfect finish might seem simple, but each one is a little bit different. 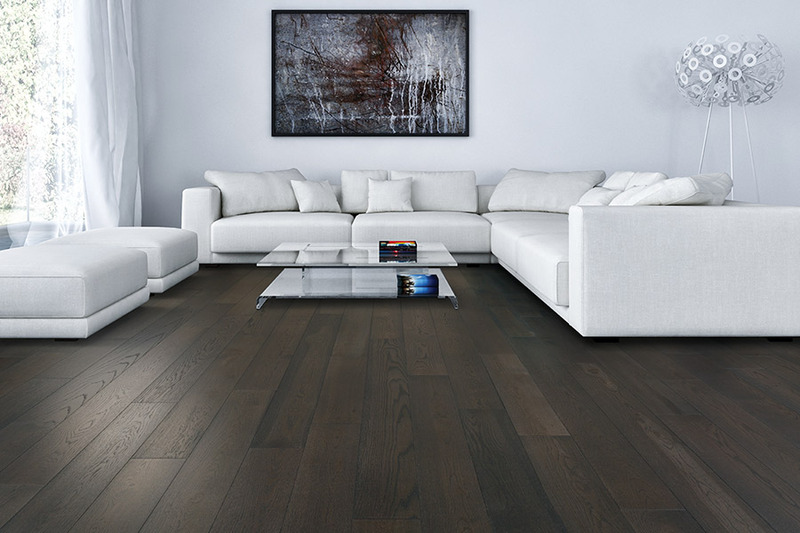 For instance, the classic choice is the shiny, sleek finish that is the first to come to mind when wood floors are mentioned. But there are also hand scraped, distressed, vintage and even more. Finishes like hand scraped and distressed, can often hide much of the wear and tear that normally shows through on wood floors. 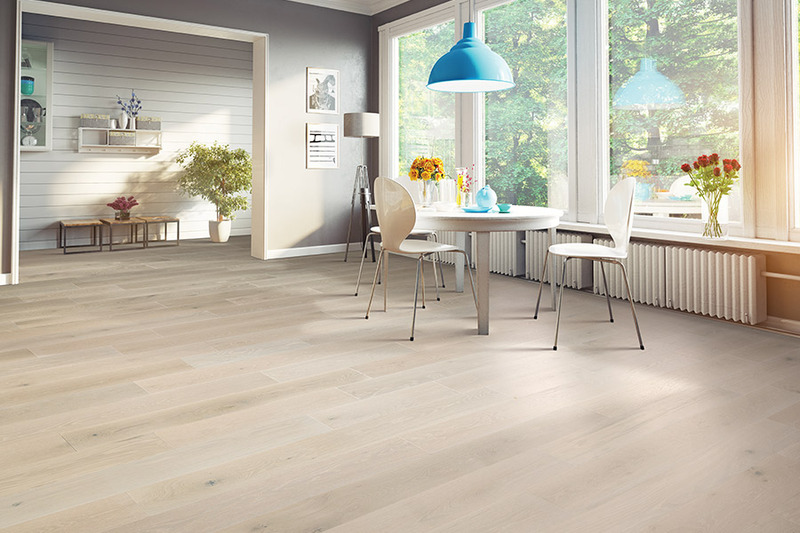 Speak with your flooring professional about even more options.